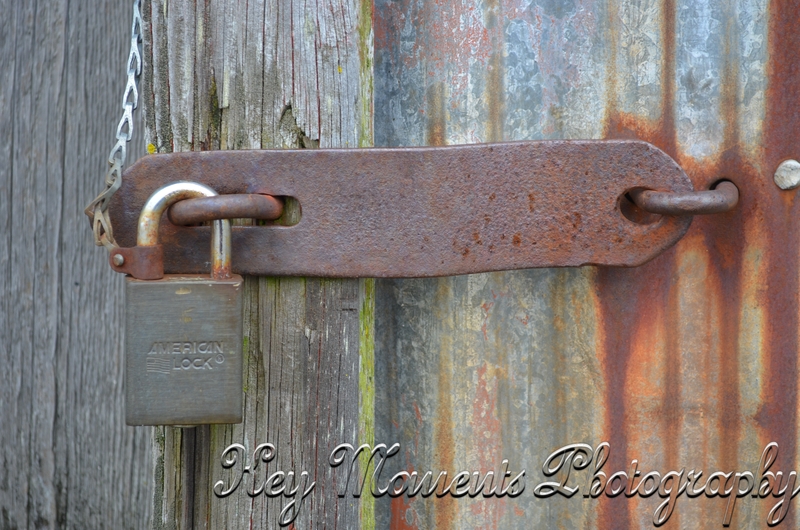 Do You Live With A Locked Door? I was posting some of the photos from a recent beach trip with my grandson and ran across this picture that I had taken. Often I will take pictures and it seems God tells me I want you to write about that later. I was drawn to take this picture as soon as I saw the lock. It is one of my favorites. It makes me think of our bodies being the temple of the Lord. He says He lives inside of us. Wow! What does my temple look like? Do I let His Word keep my temple clean? How does my temple/body behave? What might others learn or think of the way my temple appears? And most importantly, do I allow God into ALL parts of my temple or do I have some locked doors where I don’t go, let alone, let God enter into. He wants to shed light into our dark places. He wants you to trust Him with all of your rooms; even the dark places. I want to throw the doors wide open to His forgiveness, His faithfulness, and His sacrifice for me that I might have the Light that will so shine among men/women, that they will see His glory. Previous postDoes Your Life Need Balance? Next postAre You Watching The Road Signs?